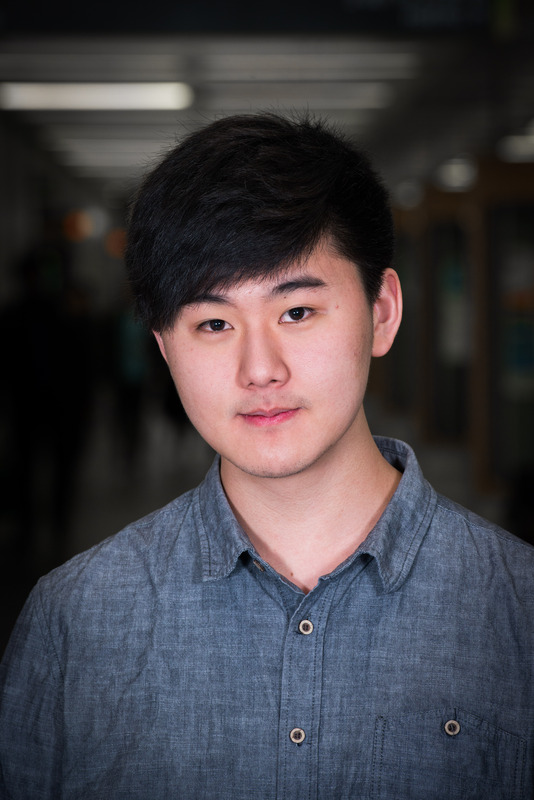 Dennis Shin is a business student, majoring in Human Resources. He is an eager individual who is willing to go above and beyond. Not only does he aim to become a captivating leader but also aims to motivate his community to become just as ambitious as he is.